Shares of Bristow Group (BRS) stock are down Tuesday morning after the company said they are terminating their agreement to acquire Columbia Helicopters. The termination of the acquisition was mutual between the two companies, with several developments since the original deal leaving decision makers in agreement that a merger is not possible at this time. Bristow Group has paid $20 million to Columbia, but the two companies, along with Columbia’s shareholders, have agreed to release each other from all obligations and transactions associated with the original purchase agreement. Bristow Group stock has fallen -29.74% while the S&P 500 is higher by 0.71% as of 9:54 AM on Tuesday, Feb 12. BRS stock is lower by -$0.91 from the previous closing price of $3.06 on volume of 805,349 shares. Over the past year the S&P 500 has risen 2.75% while Bristow Group stock is lower by -86.22%. BRS stock lost -$6.19 share in the most-recent quarter. Meanwhile, the major indices are higher. The Dow Jones Industrial Average is up 0.98% to 25,298.48. The NASDAQ is higher by 0.97% to 7,378.82. The S&P 500 has risen 0.71% to 2,729.06. 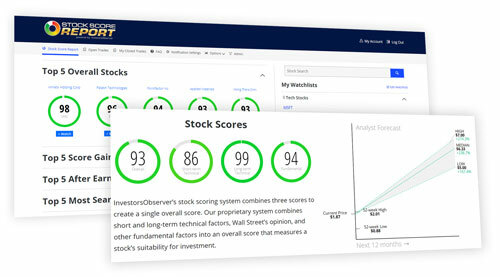 Stock Score Report, InvestorsObserver’s proprietary scoring system gives BRS stock a score of 24 out of a possible 100. That score is based on three component scores. 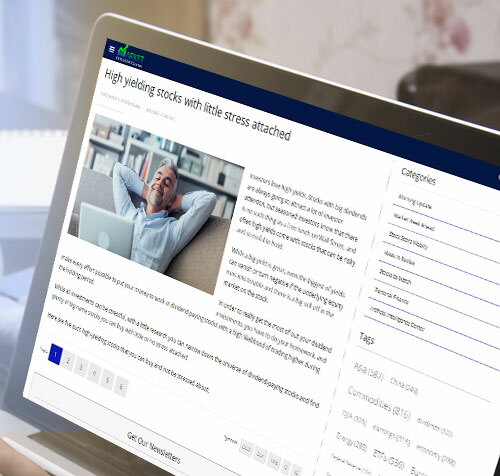 A fundamental score of 69, a long-term technical score of 1 and a short-term technical score of 1.